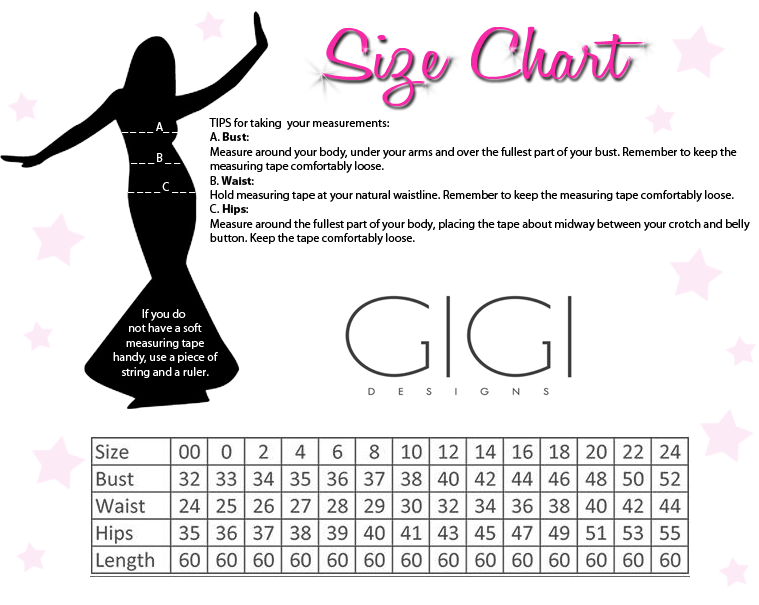 Sleek lines highlight your curves in Gigi 26046. 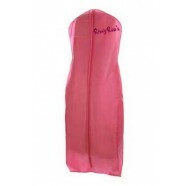 The bodice features a plunging v-neckline, thick tank straps, and a low, open back. A layered back adds a touch of flair on the mermaid skirt that flares at the knee. This dress has a back zipper closure.